Diplomas are issued for QSO with amateur radio stations of Europa which have various prefixes in the call signs. Worked "10 N 10" Diploma with 10 digits (No.) in prefix of one country in 10 countries. Worked "10 N 20" Diploma with 10 digits (No.) in prefix of one country in 20 countries. Worked "10 N 30" Diploma with 10 digits (No.) in prefix of one country in 30 countries. Worked "10 N 40" Diploma with 10 digits (No.) in prefix of one country in 40 countries. Worked "10 N 50" Diploma with 10 digits (No.) in prefix of one country in 50 countries. If in call signs several digits - each their combination is considered separate digits. 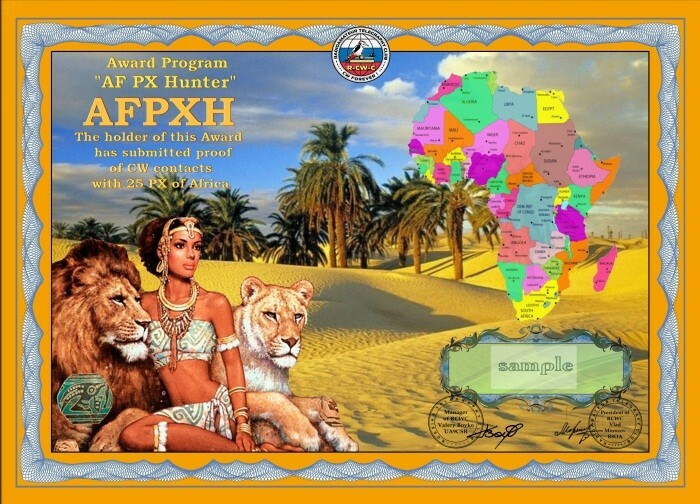 Diplomas are issued for QSO with amateur radio stations of Africa which have various prefixes in the call signs. 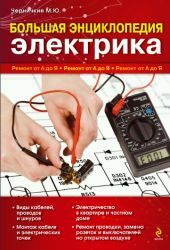 Дипломы выдаются за QSO с любительскими радиостанциями Африки, которые имеют в своих позывных различные префиксы. 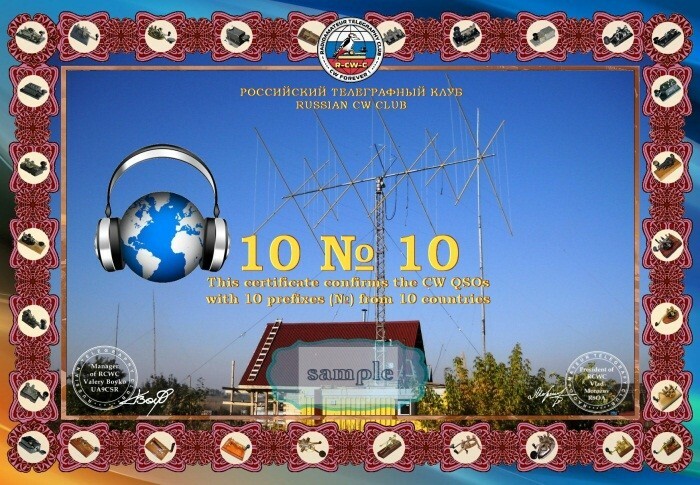 Дипломы выдаются за QSO с любительскими радиостанциями Азии, которые имеют в своих позывных различные префиксы. 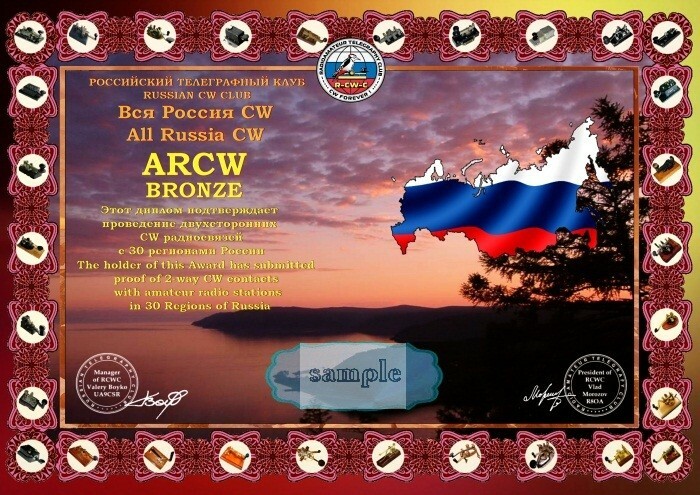 Diplomas are founded by the Russian cable club - R-CW-C.
Diplomas are issued for the radio communications which are carried out by telegraph with the 30, 40 and 50 regions of Russia respectively. For carrying out communications with 60 regions the diploma of "MASTER" is issued. Radio communications are set off with January 1st, 2000. Radio communications about Sevastopol are set off with March 23rd, 2014. The list of regions of Russia for this diploma is given below. For this diploma radio communications with the republics which are a part of the Russian Federation aren't set off. 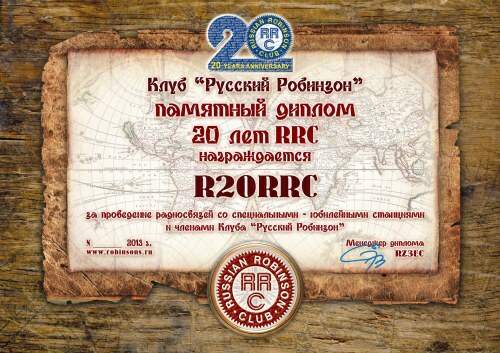 For work with the republics of the Russian Federation there is a degree WRR program. 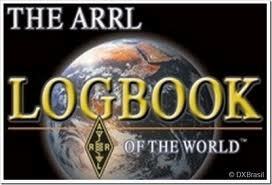 Diplomas are issued for QSO with amateur radio stations of Asia which have various prefixes in the call signs. Если в позывных несколько цифр - каждая их комбинация считается отдельной цифрой.